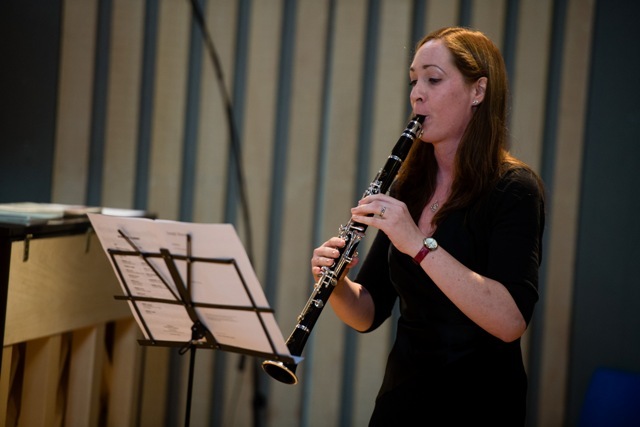 The Clarinet Course will be primarily in a ‘masterclass format’ with an accompanist present for up to three hours each day. There will also be sessions on technique including posture, breathing, tonguing, fingerwork and tone production. There will beopportunities for some participants to play quintet repertoire or other chamber music with strings. 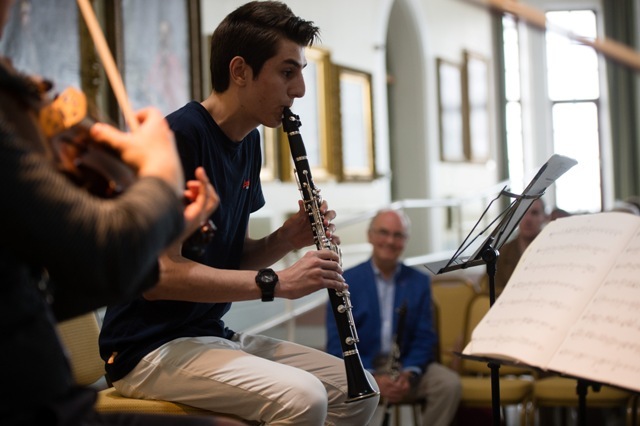 The Musicfest Clarinet Course with David Campbell, is will raise your game, whether you are at school, a music college or university student or a keen older amateur. The emphasis is in honing your performance skills through improving your confidence. The key elements of posture, breathing, technique and musical awareness are developed in daily master classes, usually with a skilled accompanist present. There will also be clarinet ensemble sessions and some possible chamber music experience and all players will be given the chance to perform in a showcase concert at the end of the week. David Campbell is internationally recognised as one of Britain’s finest musicians and was described by the doyen of British clarinettists, the late Jack Brymer, as ‘the finest British player of his generation’. He has given masterclasses all over the UK and in many countries around the world and has recently been invited to give masterclasses and chamber music coaching at the Domaine Forget International Academy. David also coaches members of the National Youth Wind Orchestra of GB and the London Schools’ Symphony Orchestra. The cost of the course is £650 which includes a pass to all concerts during MusicFest. Bursaries are available for all students in full-time education. Information on bursaries and application forms are available here.